Eden - God's Paradise from Forward Church on Vimeo. Shechem - God's Promice from Forward Church on Vimeo. God's Preparation from Forward Church on Vimeo. 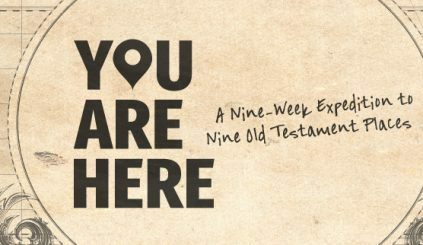 Mount Sinai - God's Presence from Forward Church on Vimeo. Jordan - God's Passage from Forward Church on Vimeo. Jericho - God's Power from Forward Church on Vimeo.